US President Barack Obama has chosen CIA Director Leon Panetta to take over the Pentagon from Defense Secretary Robert Gates and will nominate General David Petraeus to lead the CIA. ­Obama also plans to name the diplomat Ryan Crocker as the next US ambassador to Afghanistan. The president will announce the nominations on April 29. “It looks like President Obama is basically cleaning house of anyone who might question his very aggressive foreign policy – which has some people in Washington saying that all Obama is a third term of George W. Bush, and some say the fourth term of George H. W. Bush,” says investigative journalist Wayne Madsen. 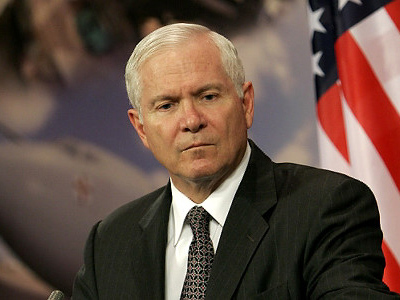 “There is a belief that as far as replacing Bob Gates at the Pentagon at secretary of defense… Gates has been somewhat reluctant to commit US ground forces or even US special forces personnel on a limited bases to the Libyan conflict,” said Madsen. Gates, who previously announced his intention to leave his post this year, will depart June 30, and Panetta will take over July 1 pending Senate confirmation. The nomination of Petraeus would be submitted during the summer. 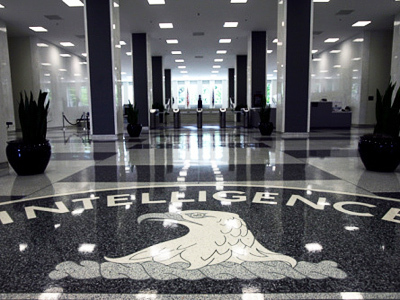 He is expected to take over at the Central Intelligence Agency by the beginning of September. Obama is reshaping his security team as the US undergoes a transition in Afghanistan, with the withdrawal of an unspecified number of troops beginning in July, and as it winds down operations in Iraq. 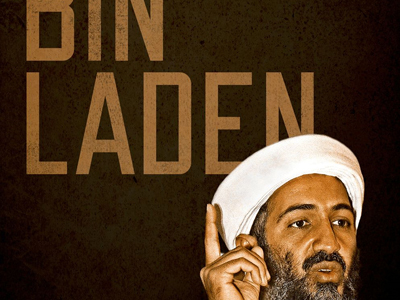 Meanwhile, author and researcher Adrian Salbuchi says that people have to understand that the CIA’s main objective is not so much to just gather intelligence, but rather to serve as a clandestine military for the US abroad. “I would not think there is a problem of not having sufficient people; it is rather a question of putting the right spokesman in the right place at the right time to let them operate them both openly as the US military, but much more important in covert operations,” he said. Retired Army Colonel and ex-diplomat Ann Wright told RT that what is being billed as big changes in the national security team is in fact the reshuffling of the same people – the recycling of everyone who has been involved in ten years of US wars. “Just recycling the same old people and switching jobs with them is not the way you ensure the national security of the US”, she said. “The Obama administration is continuing the war strategies of the Bush administration and, in fact, Obama increased the war in Afghanistan dramatically”. 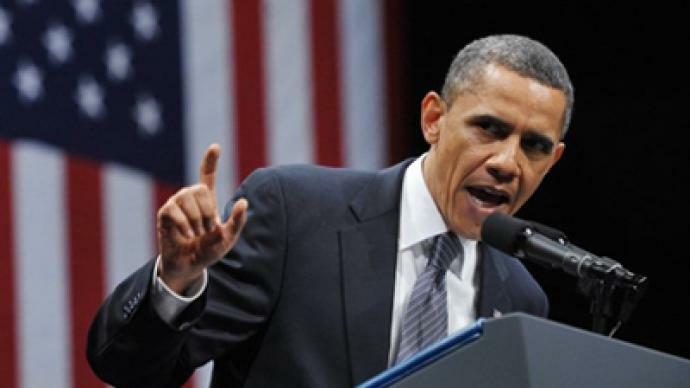 “The polls are showing Obama’s popularity rating is taking a dramatic drop…That’s not the change the American public voted for, for Barack Obama. 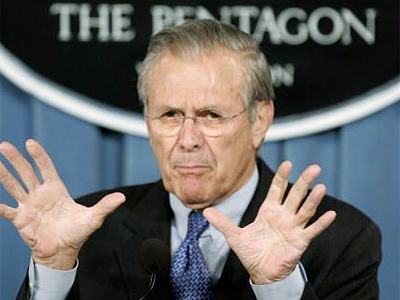 There’s a lot of dissatisfaction among those who worked very hard for Obama on these war policies”, concluded Wright. “Everything that Washington touches it fails – whether it is Katrina, quality rescue skills, cleaning up the Gulf of Mexico, or the two losing wars they have in Afghanistan, Iraq and now of course in Libya and Pakistan,” Celente declared.